*Susan Beale, this could be YOU! 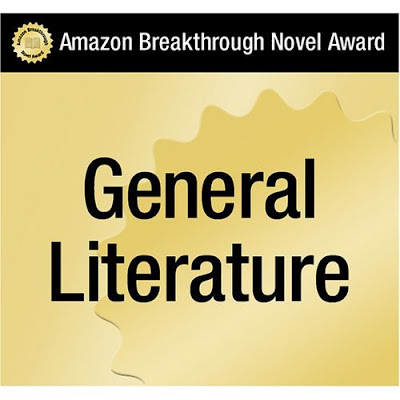 A friend has made it to the semi-finals of the Amazon Breakthrough Novel Award. Chapeau! It's so exciting to know an almost published author. There's an excerpt from her novel Tracings on the Amazon Digital Download page, so go over and check it out. You can even review it too. But do it before March 2nd, that's when this part of the competition will be over and the finalists will be chosen. Enjoy!